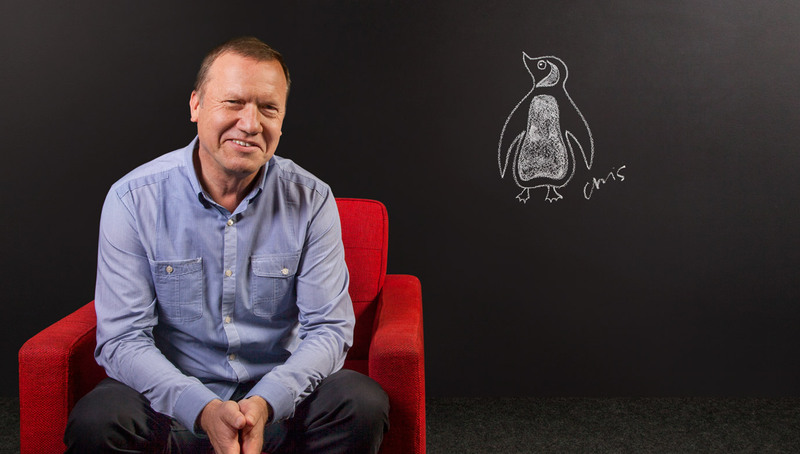 Chris has 25 years experience as a brand consultant, including running strategy and innovation teams at Interbrand and Dragonrouge, and starting up two boutique brand strategy agencies. Chris hears the consumer voice clearer than most, which is how he uncovers those vital insights on which we build creative solutions. Recent projects include work with Waitrose, BMW, Eon, Breast Cancer Campaign, Fosters and Fat Face. Most admired icon: Penguin - the publisher that brought literature to the masses.